Here marks the end of the festival season *everybody deep sighs*. 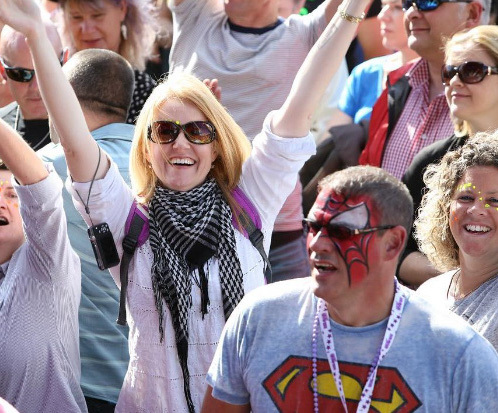 Thousands of festival goers and the Event crew cannot wait for its return next year. Until then, let’s recap on the last two festivals we worked on. 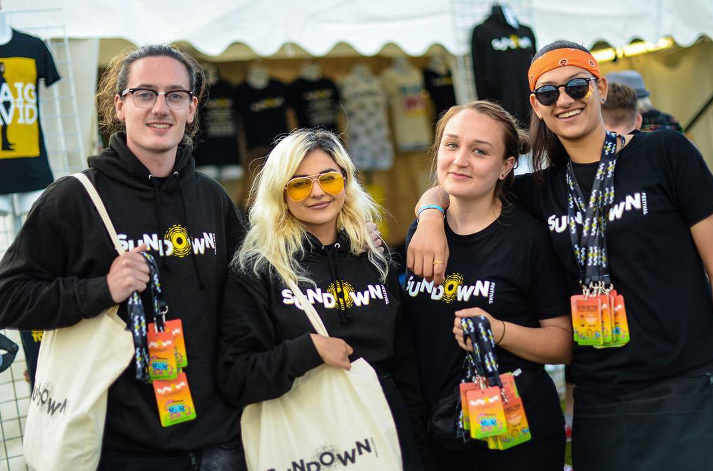 Sundown Festival had a jam packed lineup across the weekend. 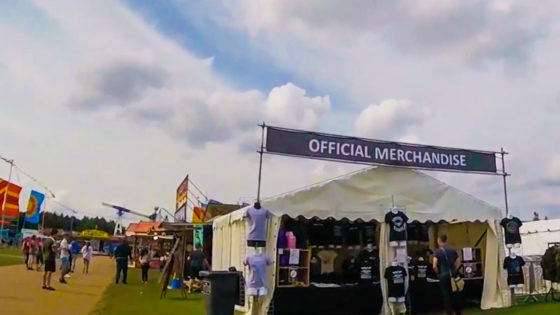 Event sold merchandise for some of the headline acts including You Me at Six, Rag n Bone Man, Craig David, and Pendulum. 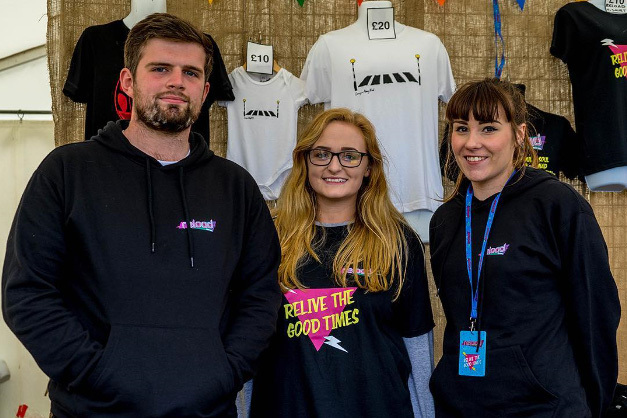 At Reload Festival, Billy Ocean, Odyssey, Soul 2 Soul and more kept visitors stepping to the beat in Northwick. 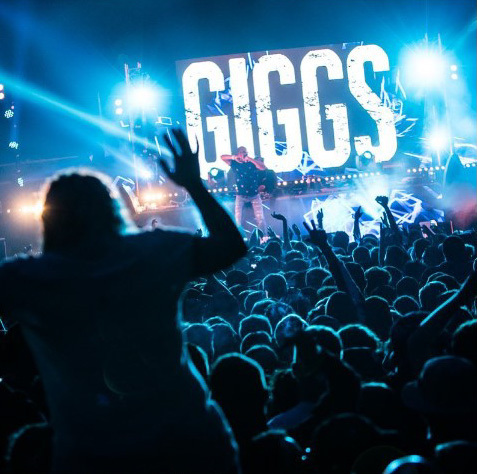 More than 10,000 people danced, ate and enjoyed rides at Northfolk Showground during the first two weeks of September. Many guests showed their love for these events by sporting in-demand merchandise supplied by Event. This gave visitors prized memorabilia to remember these great festivals by until they return. We produced a festival lanyard to keep customers informed of stage times. We didn’t get the warm September we were promised, so hoodies were on sale alongside t-shirts and bags. Check out the staff repping our t-shirts and accessories.